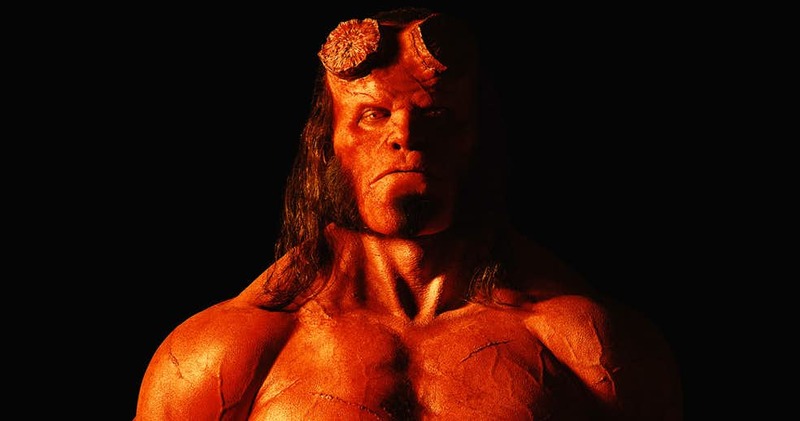 The coming Hellboy reboot stars David Harbour (Stranger Things) in the title role. The film also stars Ian McShane as Trevor Bruttenholm, Milla Jovovich as Nimue, The Blood Queen, Sasha Lane as Alice Monaghan and Penelope Mitchell as Ganeida. Lionsgate has finally announced Hellboy, directed by Neil Marshall, will arrive in theaters on January 11, 2019.